For the second week in a row, a viral meme helps an classic onto Billboard’s Hot Rock Songs chart. 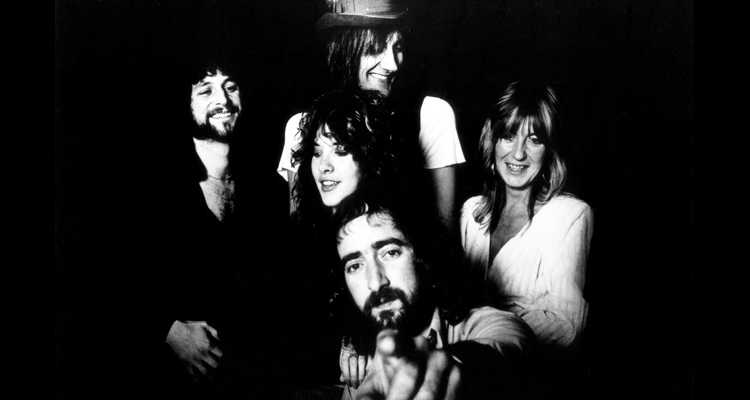 Fleetwood Mac’s Rumours classic “Dreams” enters the tally (dated April 7) at No. 14 thanks to its usage in a meme showing people dancing to the song, which hit No. 1 on the Billboard Hot 100 in June 1977. The widespread sharing of the tweet — which had earned over 100,000 retweets and 300,000 likes as of 4/3 — and other similar tweets referencing the meme helped spark the song’s 36 percent surge in download sales in the latest tracking week (3/23-29) to 2,000, according to Nielsen Music. Additionally, the song racked up 1.9 million on-demand streams, a 24 percent gain. This also isn’t the first time Fleetwood Mac have been associated with a marching band. The video for the title track of 1979’s Tusk was performed with the help of the USC Trojan Marching Band, and Lindsey Buckingham reunited with the school in 2015 for an encore performance.